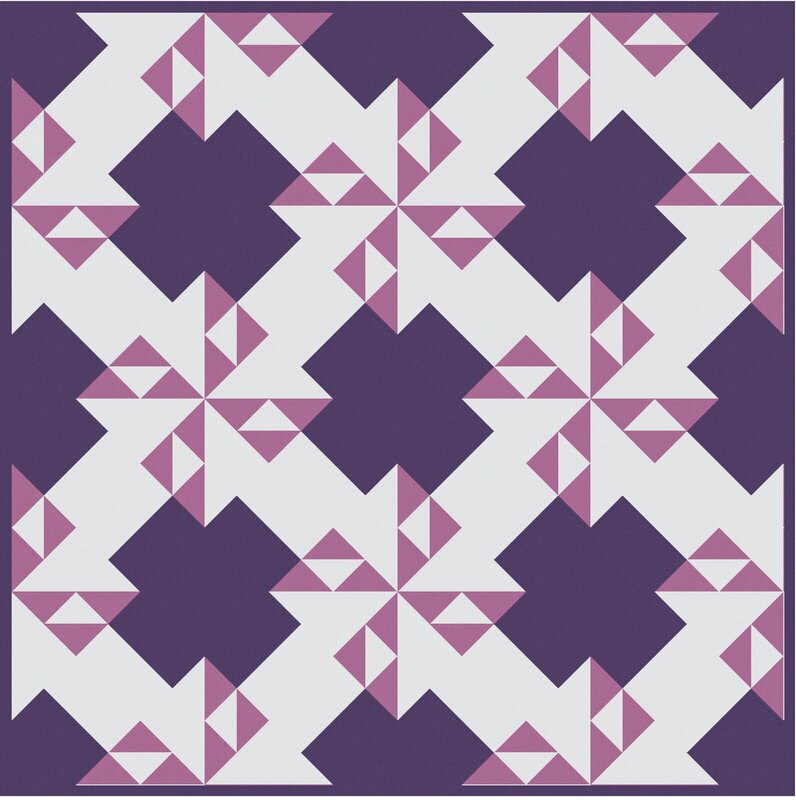 I am excited to share the block with you this month - it is a little quirky and creates some fun secondary patterns. 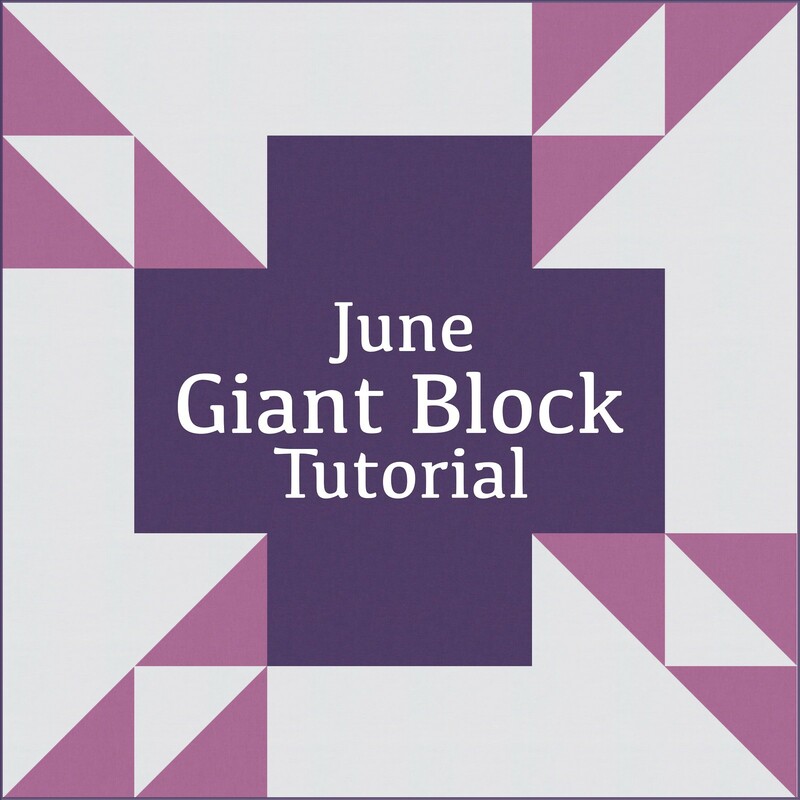 This is the sixth block in the Giant Block Tutorial Series. 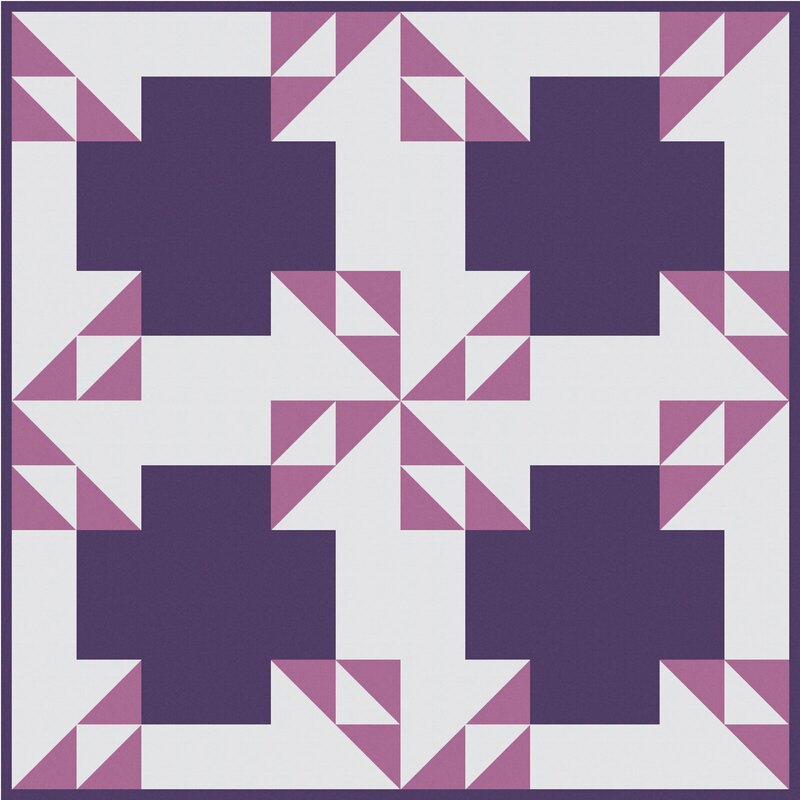 This block, and all of the previous tutorials, can be found in the Freebies section of my shop. I did a little formatting this past week and they are nice and match-y now. These are the first pages of the tutorials so you can get a little peek at what they look like. 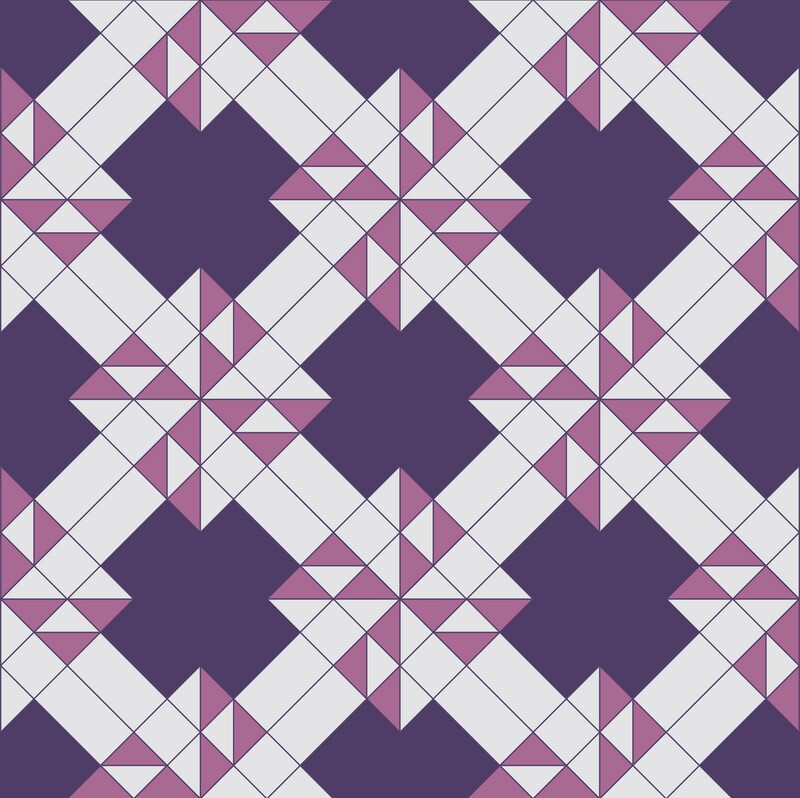 I have also been updating the graphics on some of my older patterns and will hopefully have them all updated in the next few weeks so check those out while you are in the shop. 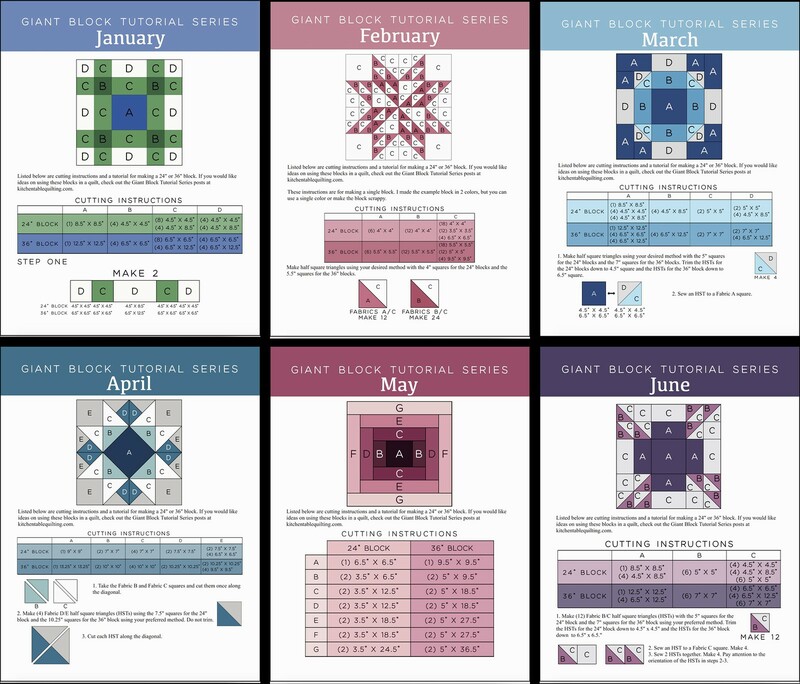 Later this month I will be posting some ideas on how to mix and match the January-June blocks, but in the meantime, here are some ideas on how to use your June block. 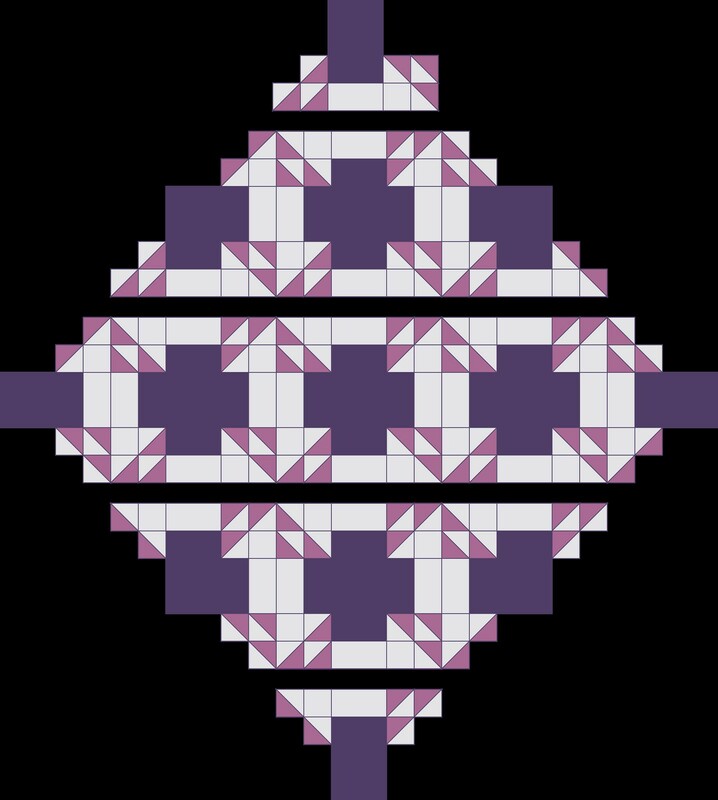 Remember that because the blocks are the same size each month, you can look back to previous months to use any of the quilt ideas. 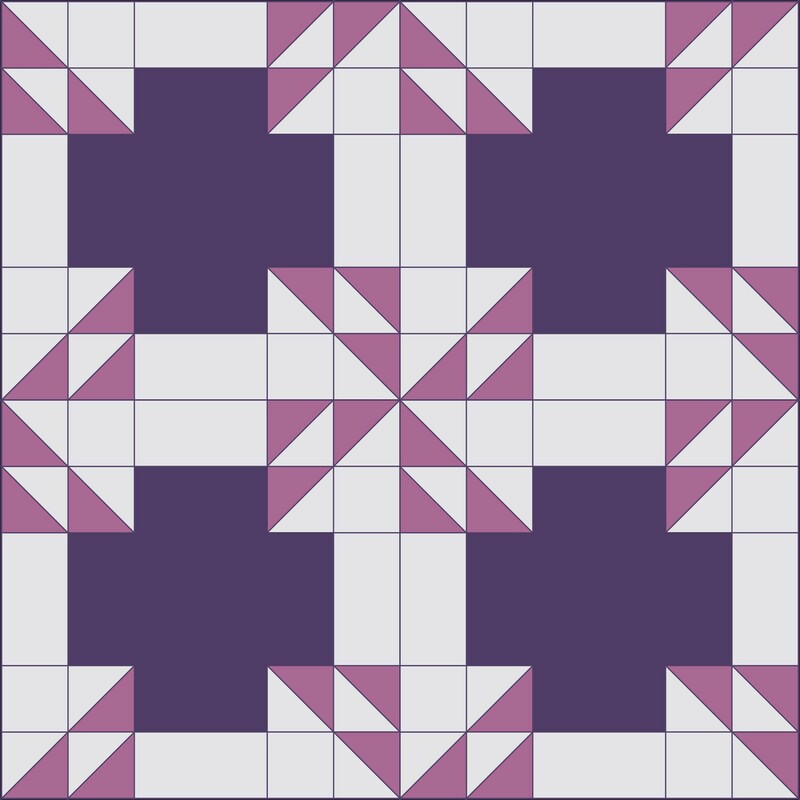 Make (4) quarter blocks, (4) half blocks, and (4) full blocks (for more info on partial blocks, see the March Tutorial). Piece into rows. Sew together two rows with two blocks each, then sew the rows together. Love this block, very unusual but looks great but altogether. 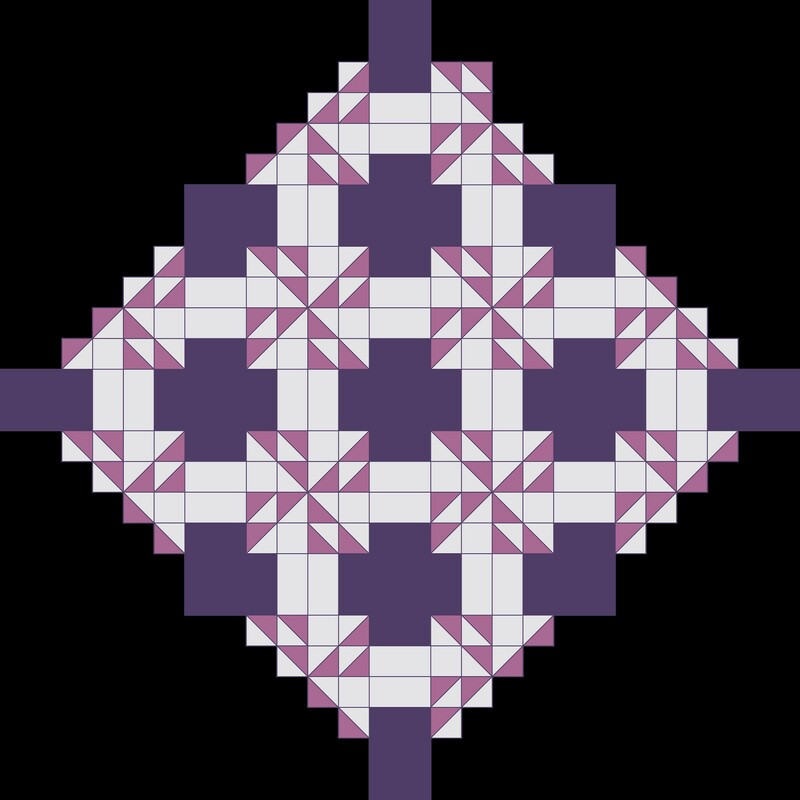 Thanks for your great patterns! Have a wonderful weekend.